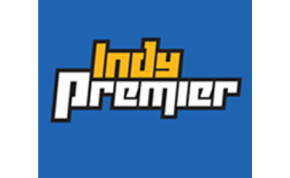 Indy Premier SC was formed in 2014 when Fishers Soccer Club (FSC) merged with Indianapolis Premier Soccer Club (IPSC) and the travel component of Noblesville United Soccer Club (NUSC). Indy Premier is a full service soccer organization that offers a diverse menu of soccer programming year-round for youth of all ages and ability levels. Programming ranges from Super Kicks for children aged 18 months to 5 years, to our Rec Plus Academy for players who enjoy soccer at the recreational level aged 5 to 19, to our Travel Program offering various levels of training and league play for the more competitive player aged 7 to 19.